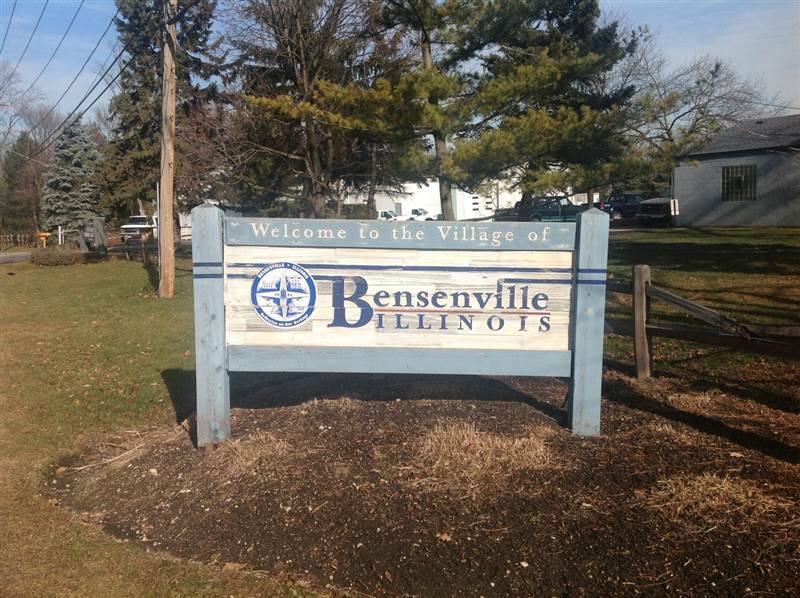 The Village of Bensenville is located approximately 20 miles Northwest of the Chicago "Loop" in suburban Dupage County. Bensenville is one of the 10 largest industrial communities in Illinois. This is in part to the villages stratigic location along a vital transportation network that links the Chicagoland Metro area to the rest of the world. The O’Hare International Airport is just east of the village. The population has more than quadrupled since 1960, as the Village has shared in the economic growth that has come from an expanding Chicago metropolitan area. As of the 2010 census, Bensenville had a total population of 18,352. Citywide Services provides residential appraisal service in Bensenville, Illinois 60106. Our appraisers are state certified and have experience with single family homes, town houses, condominiums as well as small residential income properties. Appraisals for divorce, estate, bankruptcy, tax appeal, bail bonds, for sale by owner. For all your Dupage County appraisal needs contact Citywide.